One Time Cleaning and Special Occasion Cleaning Service are great options for clients that do not require regularly recurring cleaning or maid service or clients that need one time house cleaning before or after special occasion. Minimum appointment for regular recurring house cleaning service is 3 hours (1 maid for 3 hours or 2 maids for 1.5 hours). Regular Recurring Cleaning appointments can start early as 7:00am and as late as 4:00pm. One Time House Cleaning and Special Occasion Maid Service can be configured to your needs. 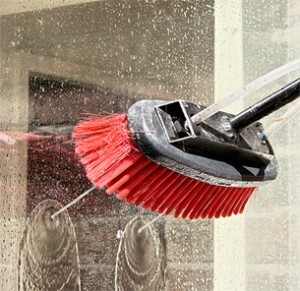 You may choose to have the whole house cleaned or only certain areas. You can select any tasks from our Regular Recurring Cleaning Service list or our Spring Cleaning Service list.